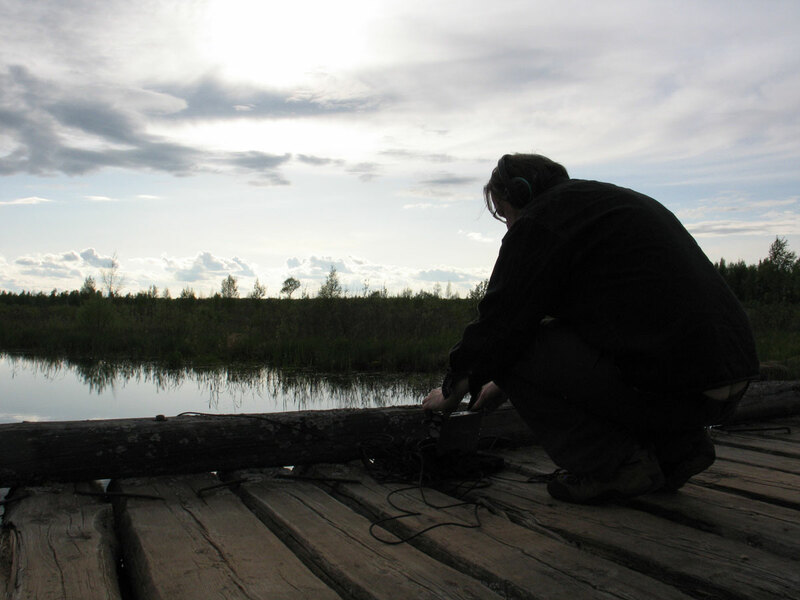 Alongside performances, exhibitions, installations, he lectures and runs workshops around the world on field recording and the act and art of listening. 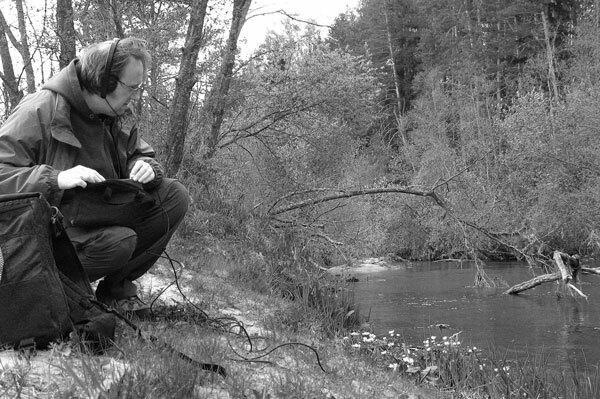 He also curates the ‘engraved glass’ label and the ‘a quiet position’ series of online releases / forums exploring the broad ideas surrounding field recording as a primary art of sound / sound art. 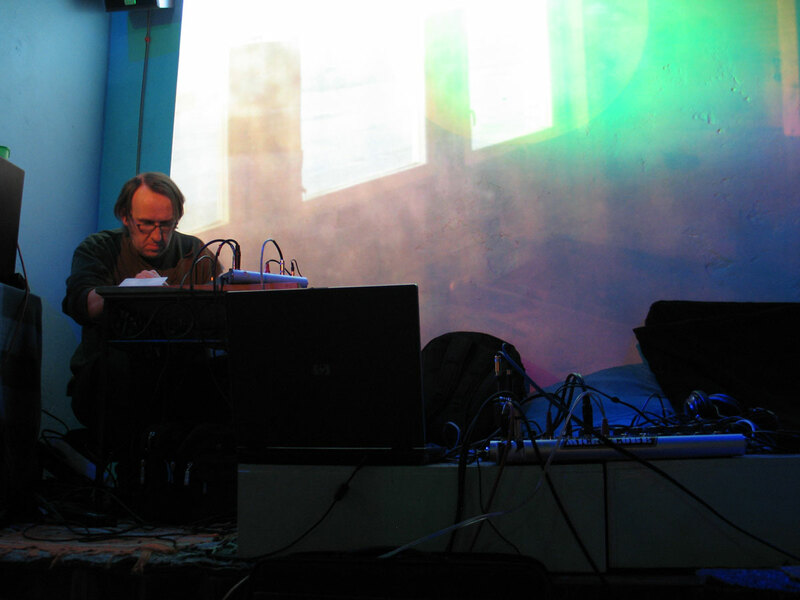 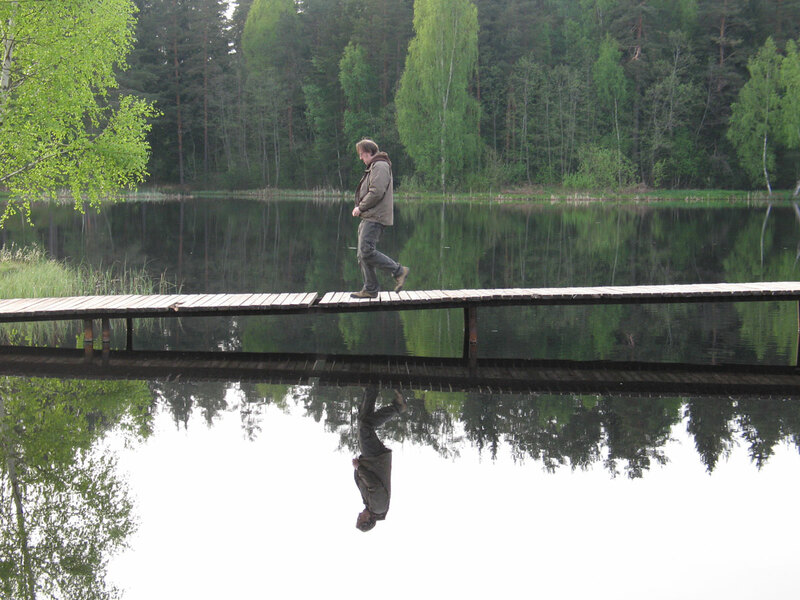 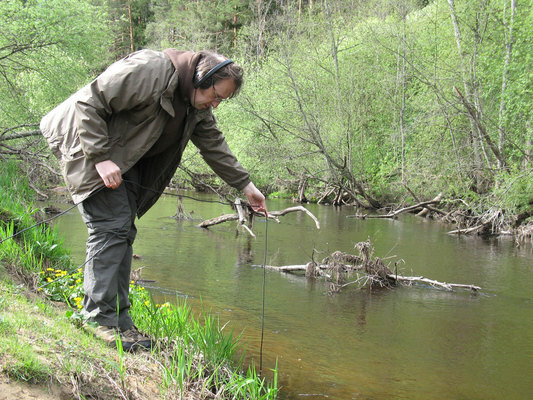 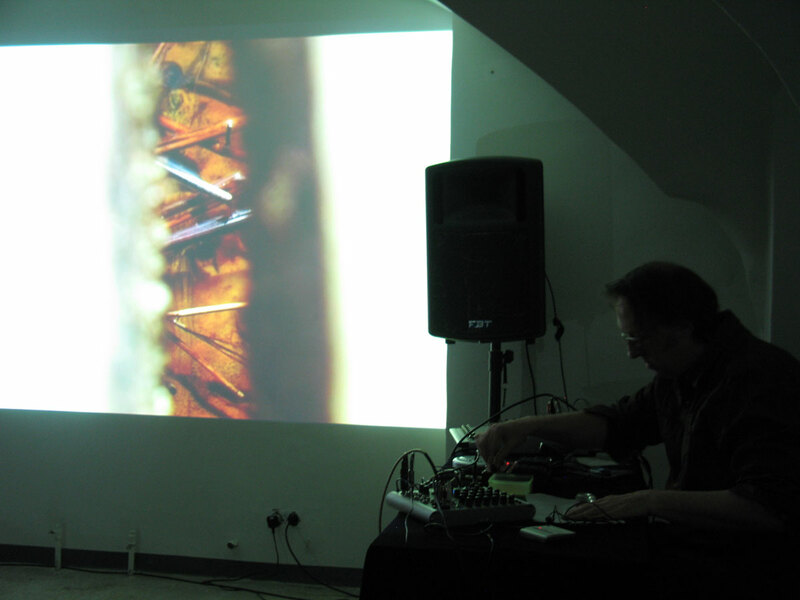 Jez was active in making an extensive series of field recordings that ended up being used for future projects like the releases of "Estonian Strings" and "movere (Estonia)". He also made live performances in Tartu and Riga.